Scott has always had a passion for fine European automobiles. Scott began his automotive career working for PFH Enterprises in 1978 and then founded CDI in 1980. The original CDI location was a small shop on Grove Street in downtown Rochester. Working as a technician and running the shop at the same time assisted Scott to gain knowledge and learn what direction he wanted to grow the business. In 1988, Scott partnered with Mike Lombardo and also started the car sales business to go along with the service facility. All of the support from their customers downtown allowed them to expand and build the Victor facility in 1992. The main focus is, and always will be, to provide expert quality service for European cars at reasonable prices. 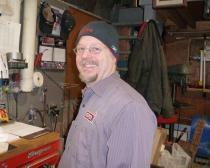 Michael worked in construction before he started his automotive career with CDI in 1983. He was always a Porsche enthusiast, and had a passion for European vehicles. Mike worked in all aspects of the business in his early years, which allowed him to gain knowledge and eventually become co-owner of CDI in 1988. Currently, Mike's main focus is car sales and helping people find good quality cars at reasonable prices. He has strong skills in sales and vehicle values. He has networked with numerous dealers all over, and has access to any type of vehicle you may be looking for. Give him a call when you are ready for a vehicle, and he will do his best to find you the right car and best value. 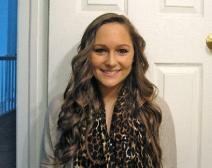 Amanda is currently going to college for a business degree and has been working part time for CDI since 2010. She is a very bright young woman with a great attitude. Amanda keeps things running smoothly in the office. Robert started out his automotive career working at Phillips Foreign Auto in Canandaigua. 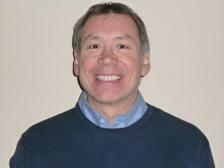 He has been with CDI since 1990 and has extraordinary technical skills. He specializes in Audi, Porsche, and Volkswagen brands but can fix anything. Bruce started out his automotive career at Phillips Foreign Auto, and has also worked as a welding fabricator. 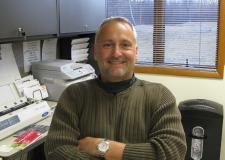 He has been with CDI since 1992, specializing in BMW and Volvo. He is an excellent technician who can build or fabricate anything.  Michael worked in small electronics manufacturing and joined CDI in 2003. Mike has very good mechanical skills and has grown into a fine mechanic. He services all types of makes and models. Michael attended the Automotive program at Monroe Community College in Rochester, NY and joined CDI as an apprentice in 2007. 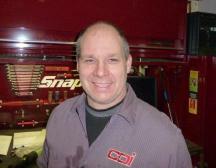 His love for cars and willingness to learn has made him a valuable asset to the CDI team.